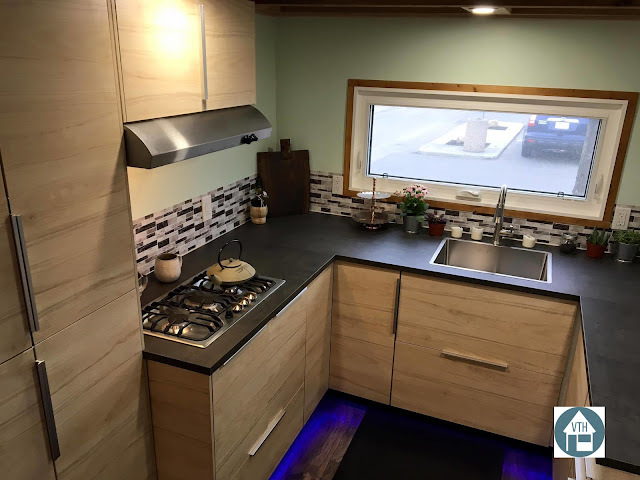 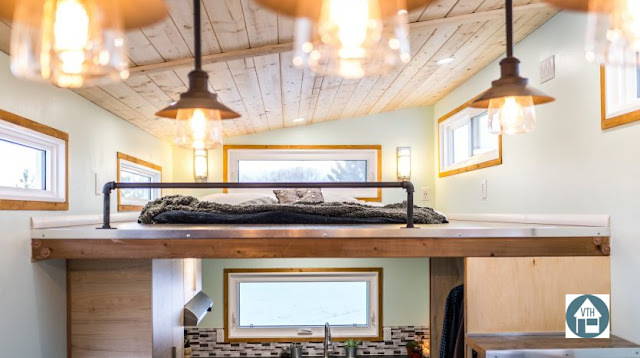 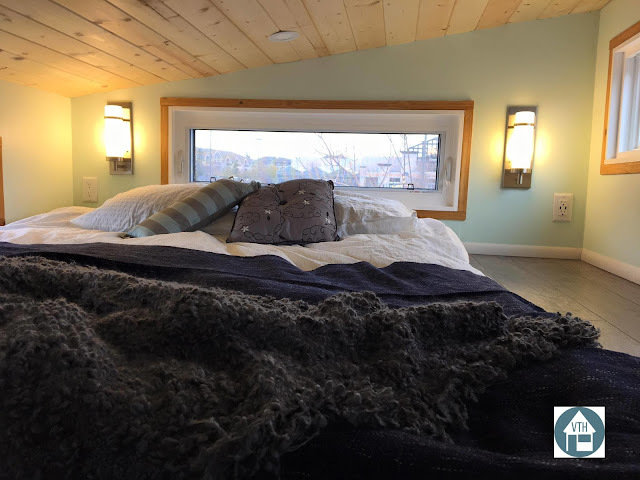 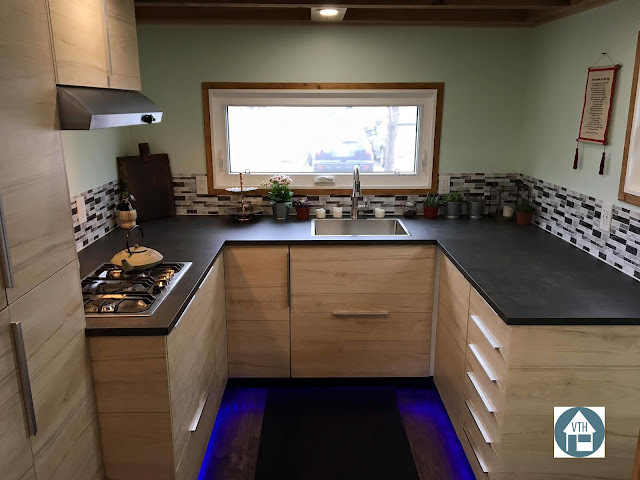 From Vagabond Tiny Homes, a builder based in Calgary, Canada, is this stunning, luxury tiny home that's completely off-grid! The home is built onto a triple-axel 28' gooseneck trailer and is designed for year-round living. The exterior features double-treated cedar siding and galvanized steel, with a copper finished roof. 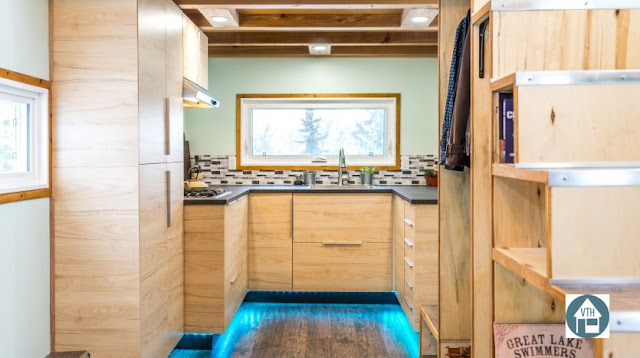 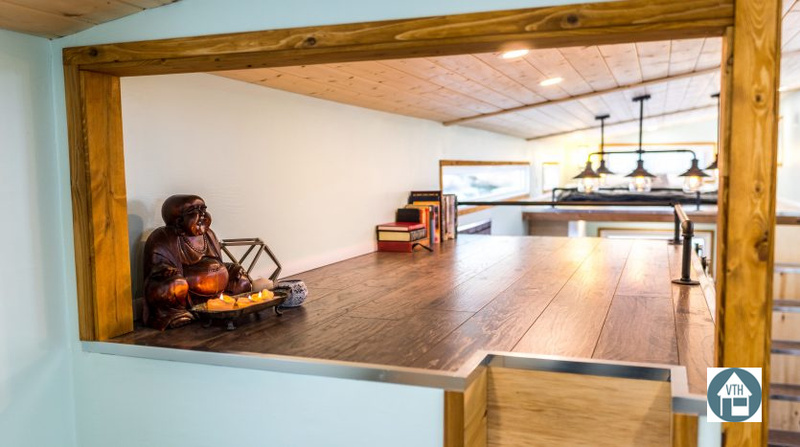 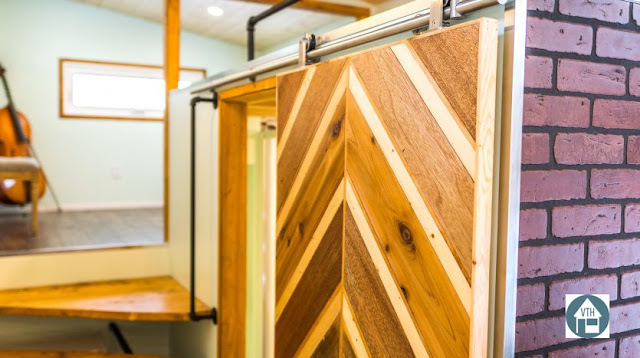 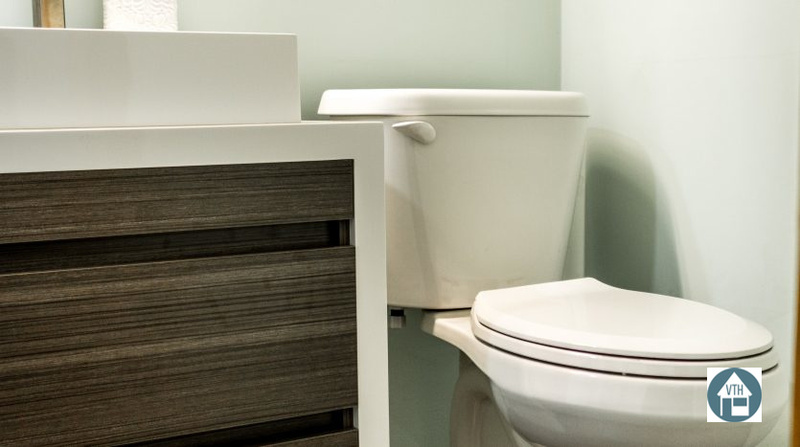 Inside the home are sturdy Douglas fir plywood walls and a stylish interior with just 39 sq ft of space! The home's modern kitchen features a three-burner stainless steel cooktop, a fridge, and a stainless steel sink. 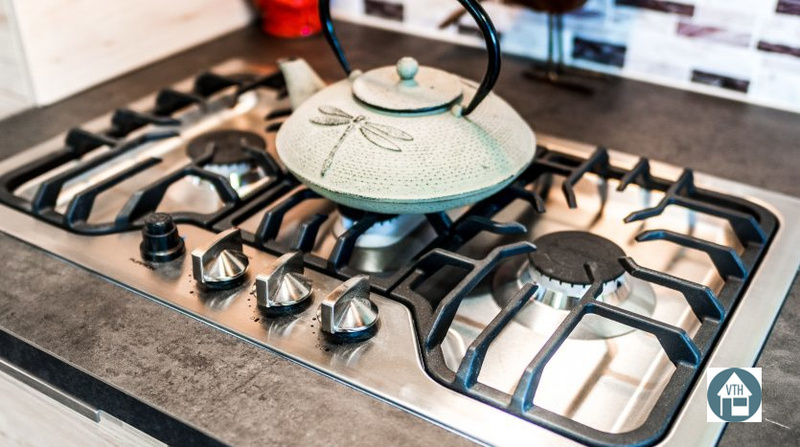 You also have the option to have a convectional microwave, an electrical oven, or a propane oven installed! 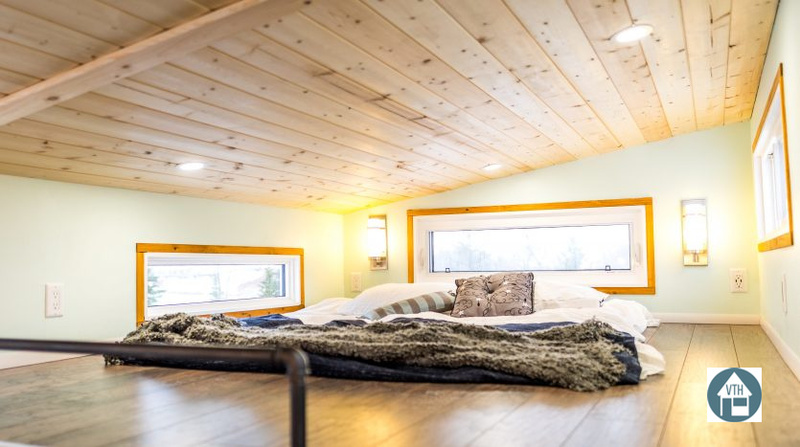 Also included in the home is a master loft bedroom, a second smaller loft space, and a bathroom with a rounded tempered glass shower. 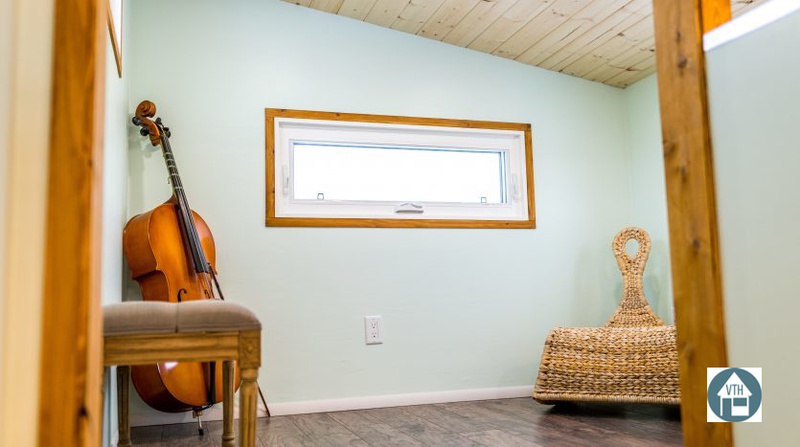 The house also comes well-insulated to withstand cold Canadian winters, and even has double paned windows! 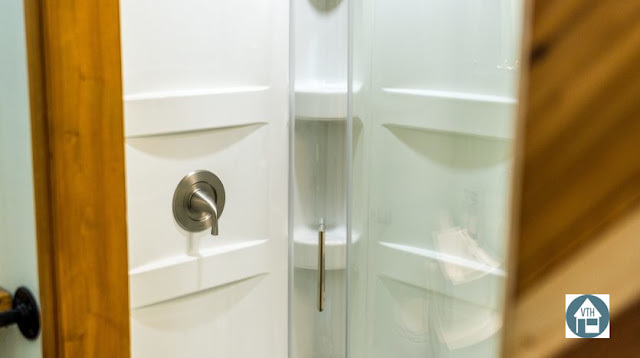 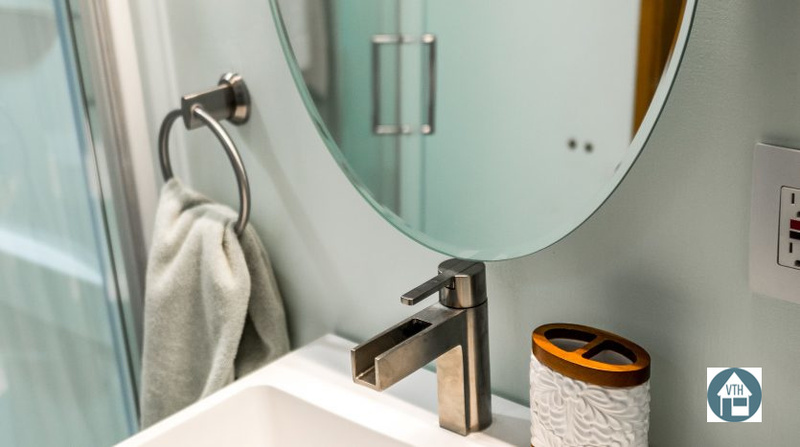 There's also solar cell integration to help keep the home self-sufficient. 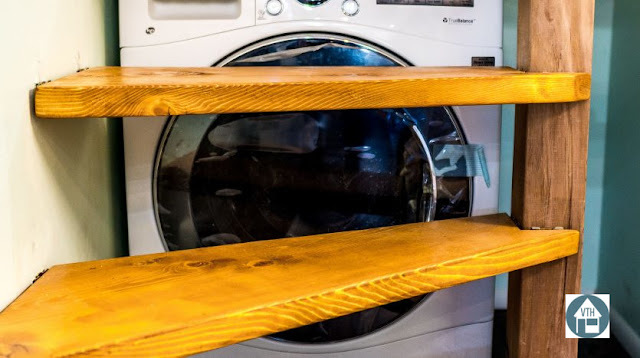 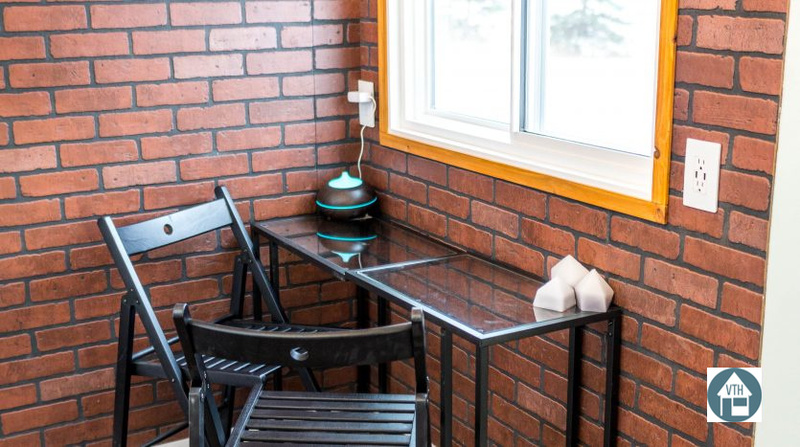 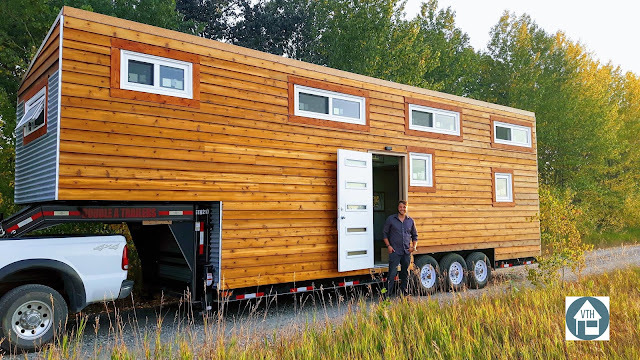 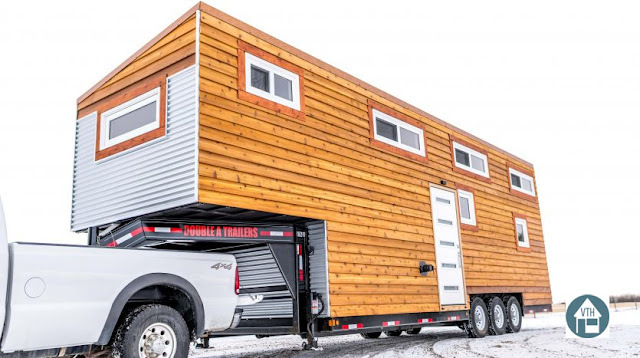 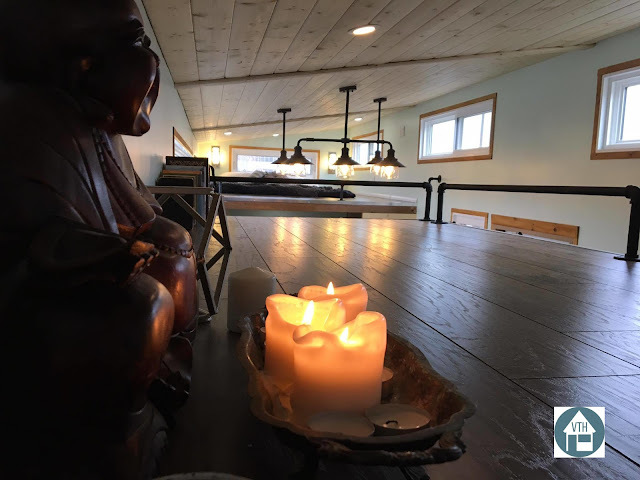 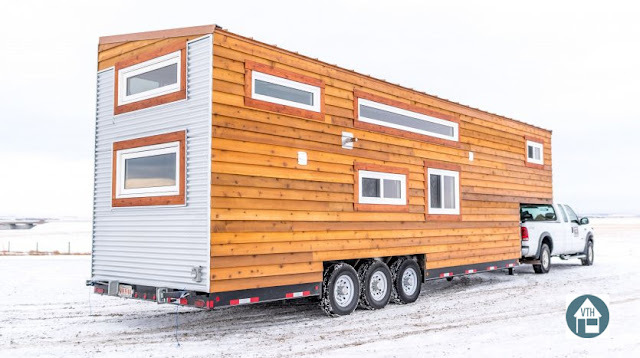 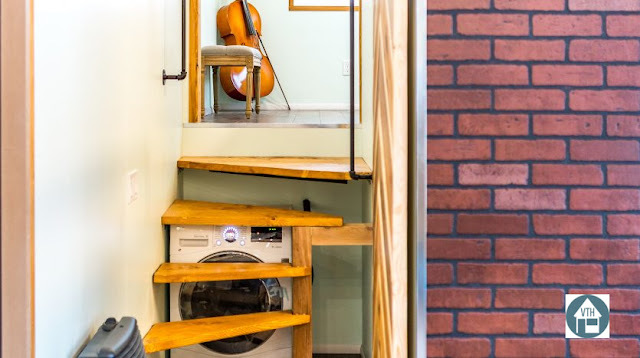 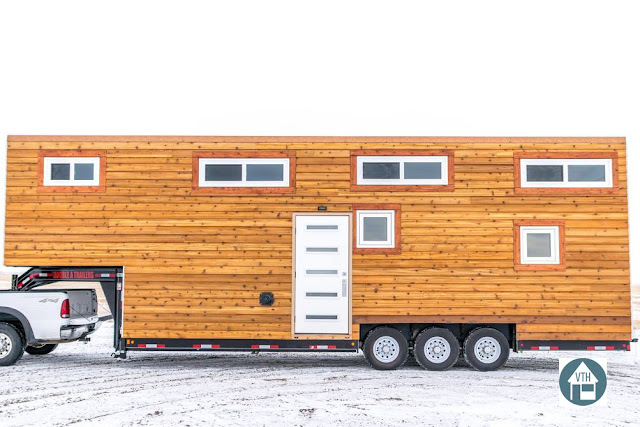 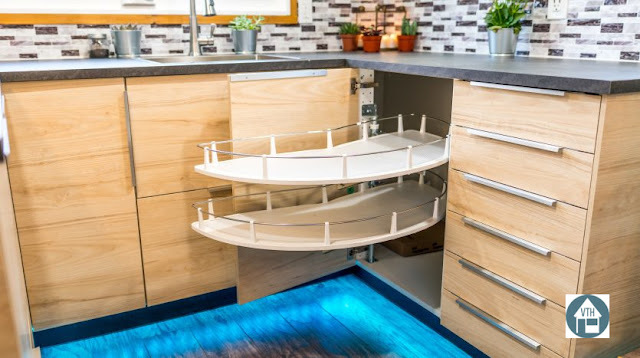 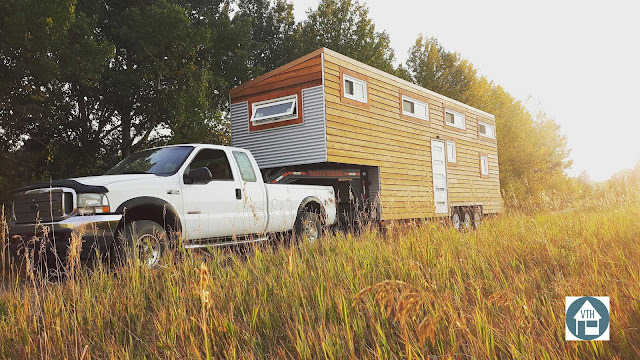 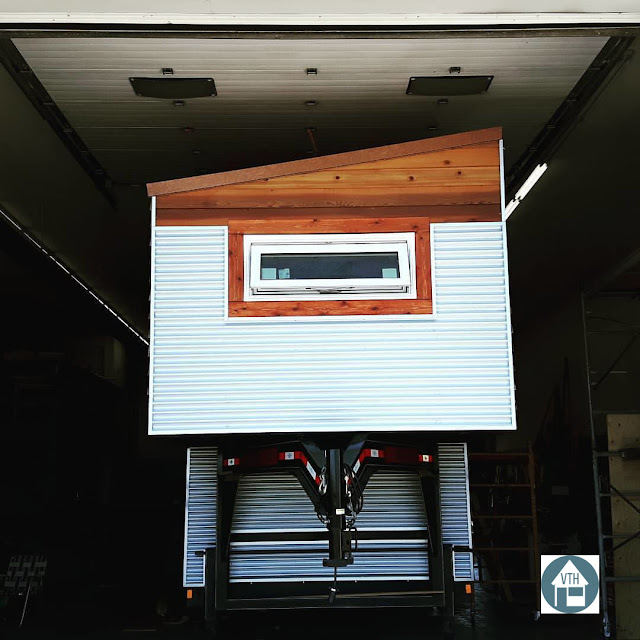 The model pictured here is currently offered for sale on Tiny House Listings Canada for $109,000 CAD (about $84,721 USD).